Threave Rovers make the short journey to Raydale on Saturday for this Lowland League cup tie. The new format for the League Cup means that each of the three teams in Dumfries and Galloway play each other only once with one out of the three eliminated. Dalbeattie travelled to Meadow Park last weekend and were rewarded with a 1-4 victory. However the game was all square until the last 20 minutes and Gretna manager Stuart Rome is taking nothing for granted. “We know to our cost that you can’t write off Threave,” he said. 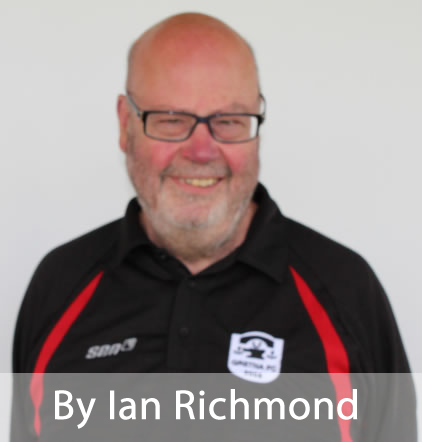 Indeed with many players moving between the two teams, matches between the sides have been intense affairs over the years. Sitting on a seven game winning streak, on the back of a 9-1 win at Selkirk last week, Gretna have to concede that four out of their five defeats this season have come at home; and Threave Rovers are one of the four teams to inflict defeats. Gretna extracted a degree of revenge for the 2-3 reverse in October earlier this month with a 1-2 win at Castle Douglas but the fact that each encounter has been decided by a single goal points to another thrilling match this weekend. 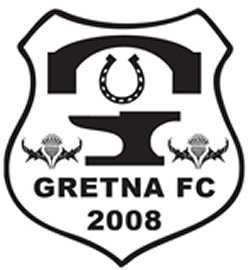 A win for Gretna will see themselves and Dalbeattie advance to the later stages of the competition. A win for Threave will see the final place decided on goal difference when Gretna meet Dalbeattie early next year.